Scott is a senior at American University working towards a Bachelor’s of Arts in Philosophy and a minor in sustainability offered through American’s School of Business. His academic interests primarily fall within ethics, specifically business ethics, medical ethics, and environmental ethics. Prior to joining IAVA as a fall intern, Scott was refining his B.A. to focus more on current affairs. 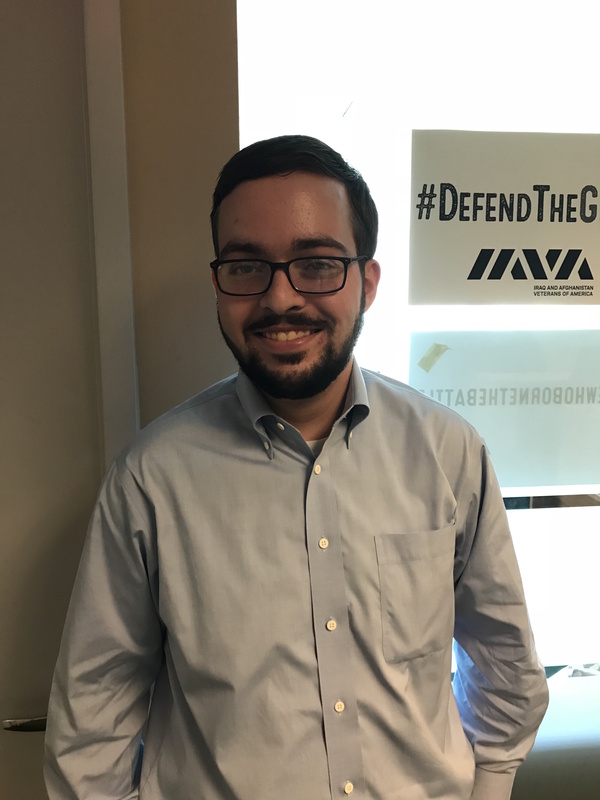 With the refining of his applied ethics concentration, Scott is looking forward to his time with IAVA. In conjunction with his studies during the academic week, Scott enjoys actively pursuing his philosophies that have developed over his four years at American University. Born into a tight-nit family in West Hartford, Connecticut. Coming from New England, Scott enjoys hiking and camping, having successfully completed numerous peaks in both the Adirondack and White Mountain ranges. He is excited to his time with the IAVA during his fall semester.